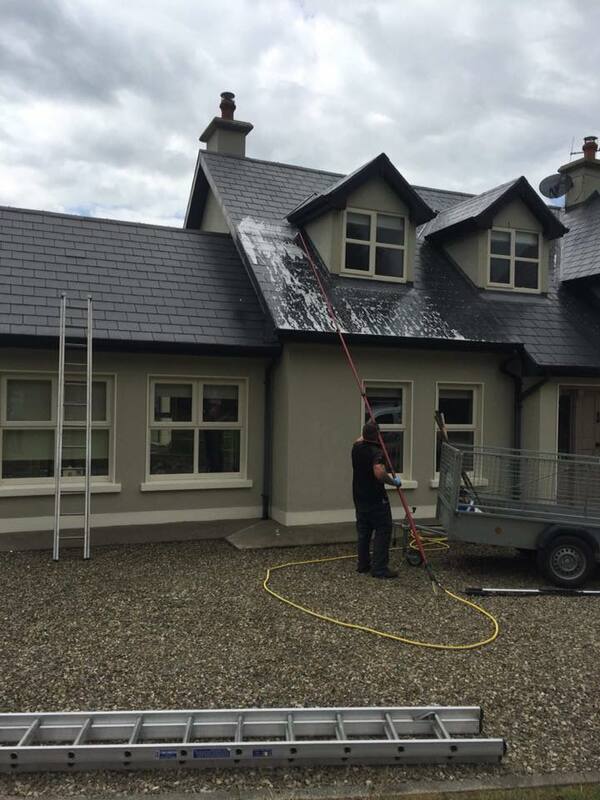 AT JOHN O’ CONNOR SERVICES WE PROMISE TO LEAVE YOUR HOME & BUSINESS LOOKING AS GOOD AS NEW FROM TOP TO BOTTOM, INSIDE & OUT. With over 20 years’ experience in the construction and trade industry, John O’ Connor Services promises to provide complete maintenance care and expertise for your home and/or business. 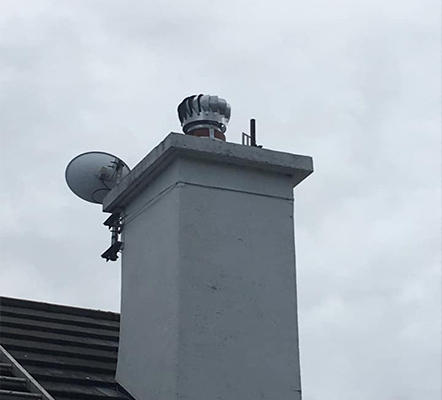 We serve all of Kerry, Cork, Limerick and pretty much anywhere else in between that we are needed. 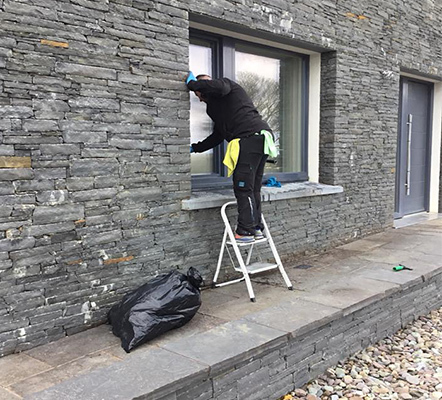 We offer a full window cleaning services throughout Kerry, Cork and Limerick. 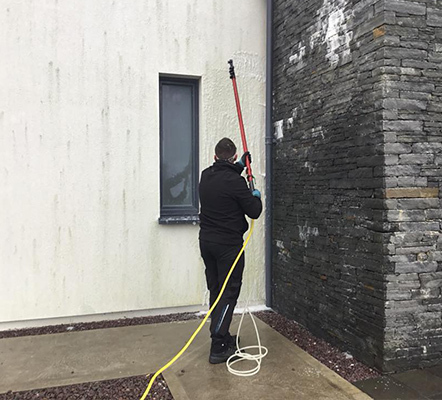 Using the latest no high pressure cleaning equipment we can remove the persistent dirt and moss from your paths and leave it like new. If you are in need of our service to be done to your home or business, please call us now.